Millions of people have dental problems that could be alleviated with orthodontic treatment, or treatment with braces. Left untreated, these issues could lead to cavities, periodontal disease, bone damage, tooth loss and TMJ disorders. Our team can help you decide if orthodontics is right for you. 1. There is no wrong age for braces. The American Association of Orthodontists recommends that children should be evaluated around 7 years old, but orthodontic treatment can begin even late in life. If you have orthodontic problems, you can benefit from braces regardless of your age. 2. Braces might be more affordable than you think. The health benefits of braces are well-recognized, and many dental insurers cover orthodontic treatment. Flexible payment plans and low-cost financing are also available for qualified patients. 3. 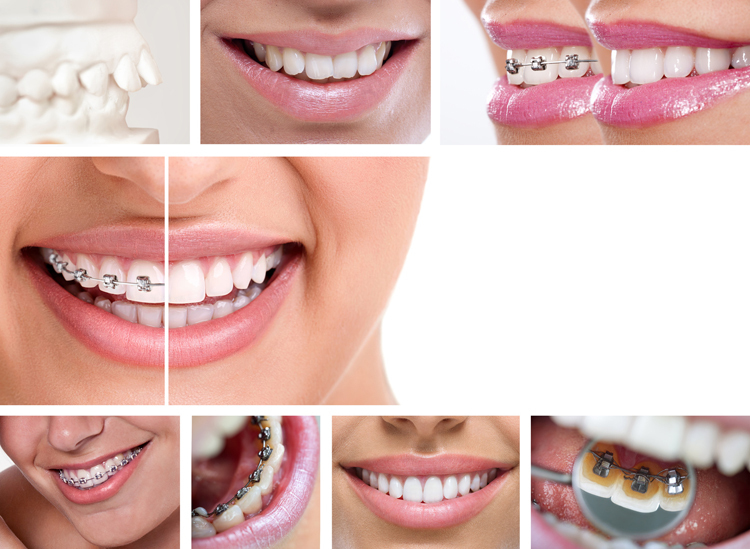 What are the benefits of braces? Apart from a straighter, healthier smile, you can enjoy teeth that work better together. Because they are aligned properly, your teeth will fit together comfortable, and you will find that it is easier to bite, chew and speak. With straight teeth, your smile will be more attractive, which can make you feel more confident. The best way to find out if you are a candidate for braces is to schedule an appointment with our team. We can examine your teeth and jaws and take dental X-rays to determine the ideal solutions for your needs. Most patients wear braces from 12 to 24 months, but the treatment time will vary based on the extent of the orthodontic issues. Call our office today to learn more.